Here at IDA Farm, we have a wide variety of horse supplies.  IDA Farm is the exclusive distributor of premium supplements, hay, and shavings produced by Master’s Circle. The entire line from Master’s Circle is developed with the top-performing equine athlete in mind and all products are of the highest quality. We offer delivery 7 days/week in Wellington and surrounding areas. We also offer feed produced by Buckeye Nutrition. All Buckeye products are formulated with 100% traceable ingredients produced in a medication-free facility. Horses are true athletes, requiring special care to help them achieve their full potential. This is why Master’s Circle™ developed a full range of 18 targeted supplements to meet the specific needs of performance horses. These supplements give all of the nutrients needed to be in top training condition and to perform. Master’s Circle™ grouped their supplements into five categories: Metabolic System & Daily Essential, Prevention & Care, Energy & Performance, and Concentration & Focus, and Reproduction. The Townships Blend hay from Master’s Circle™ contains no alfalfa. It is composed solely of plants that provide the essential vitamins your horses need. The unique blend is composed of Timothy, Brome, and Orchard grasses. The hay also contains a bit of clover to provide proteins that assist digestion. Two-string (±)40lbs rectangular bale or (±)40lbs compact bale. Made up of Timothy/Brome/Orchard, the higher proportion being Timothy. Average 9% protein. We are proud to stock Master’s Circle™ Golden Pine Shavings. The shavings are made only from fresh timber that is then milled down into shavings with zero by-product materials. The shavings include the largest flakes they could make with a combination of finer smaller flakes that will fall to the bottom of the bedding. This gives your horse a comfy and supportive bedding that will also absorb all the urine that runs down below the comfortable King Sized Flakes. Nutrition You Can Trust – BUCKEYE® Nutrition at IDA and Available for Delivery! BUCKEYE® Nutrition is committed to developing an extensive line of high-quality, solution-based feeds that help your horse thrive. Many owners at IDA Farm have switched their horses to Buckeye and have noticed dramatic improvements in performance, weight, skin, and coat! Cadence™ Ultra – is your feed for increased calories, digestibility and performance! This highly palatable sweet pelleted feed helps reduce the risk of digestive upset with gently cooked grains. GRO ‘N WIN® – is the perfect ration balancer to complement your horse’s forage. Created to be fed as a stand-alone feed or a supplement to your horse’s daily grain diet, it is formulated with a precise balance of amino acids, vitamins and minerals for easy digestion and absorption. GRO ‘N WIN® is highly concentrated, so you feed less of it, allowing your horse to eat more naturally. Ideal for growth, reproduction, performance, and maintenance horses, GRO ‘N WIN® along with forage will supply your horse with all the essential nutrients it needs without excess calories or use of additional supplements. EQ8® Gut Health – is scientifically formulated nutrition targeting the health of the digestive system. Utilizing cooked grains to ensure optimal starch digestion in the foregut, and live probiotics to enhance the functionality of the hindgut, EQ8® Gut Health has the nutrients to optimize digestive balance.